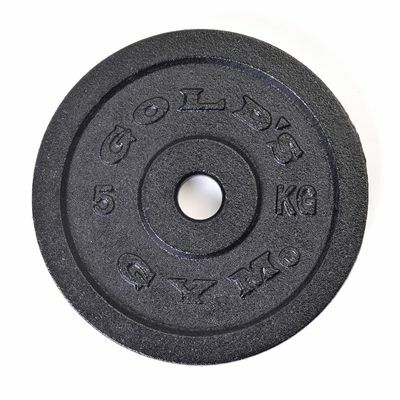 The Gold’s Gym cast iron plate has both the Gold’s Gym logo and the plate weight embossed on it and features a hammertone finish delivering enhanced durability. This professional plate weighs 5kg (11lbs) and is precision cast for increased weight accuracy. It has an inner diameter of 1" (25.4mm) and is ideal for use with standard bars. 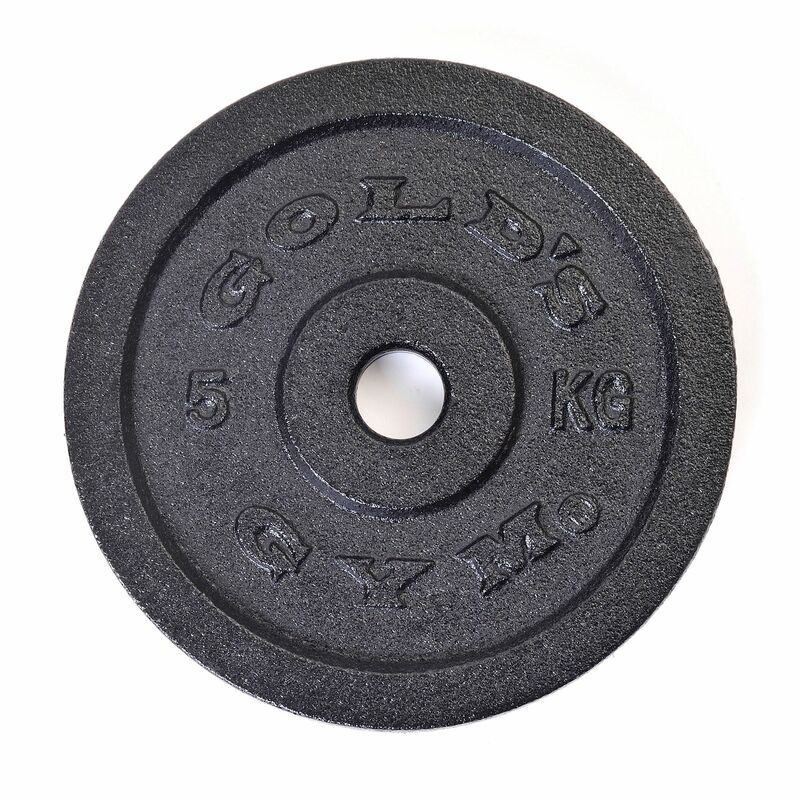 for submitting product review about Golds Gym 5kg Cast Iron Standard Weight Plate.